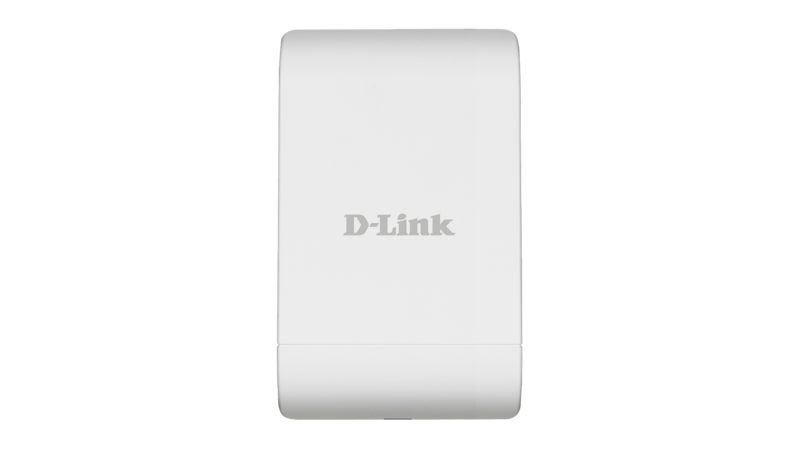 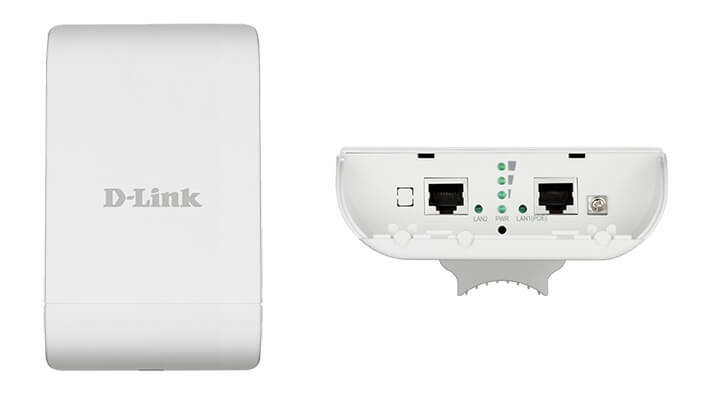 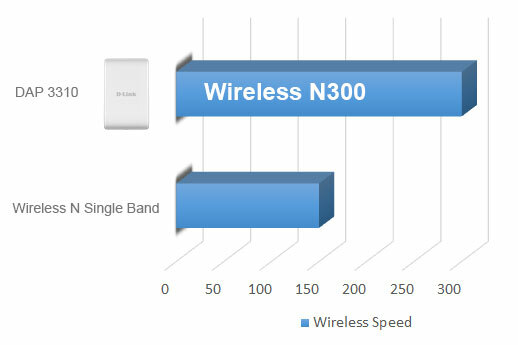 The DAP-3310 is a Wireless N Outdoor Access Point with PoE Pass-Through ideal for expanding wireless coverage or increasing signal strength of any wireless network. 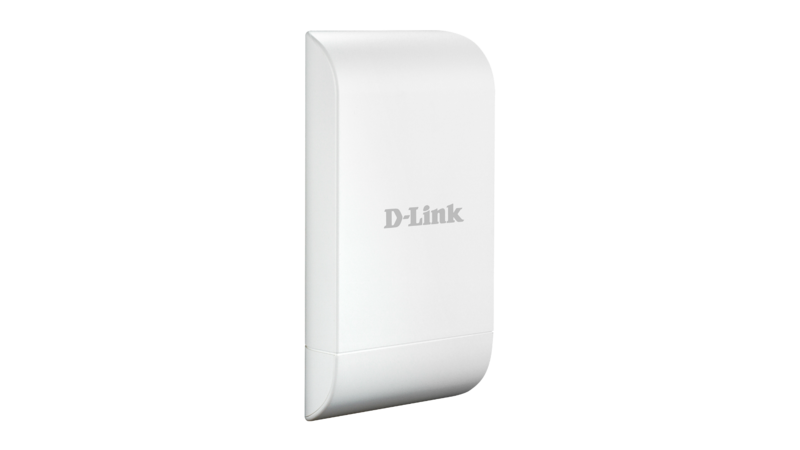 Built to withstand harsh environments, the DAP-3310 excels in connecting separate networks that are not joined by a physical cable. 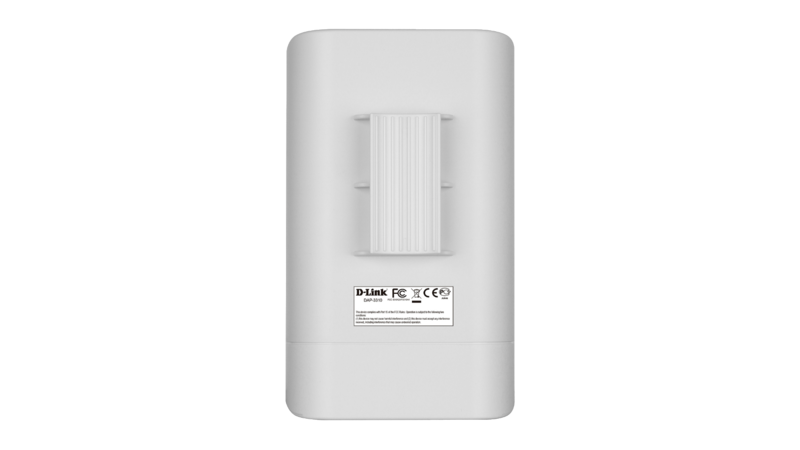 Low cost Outdoor Access Point, with high power radio design the DAP-3310 is ideal for providing wireless connectivity between two locations. 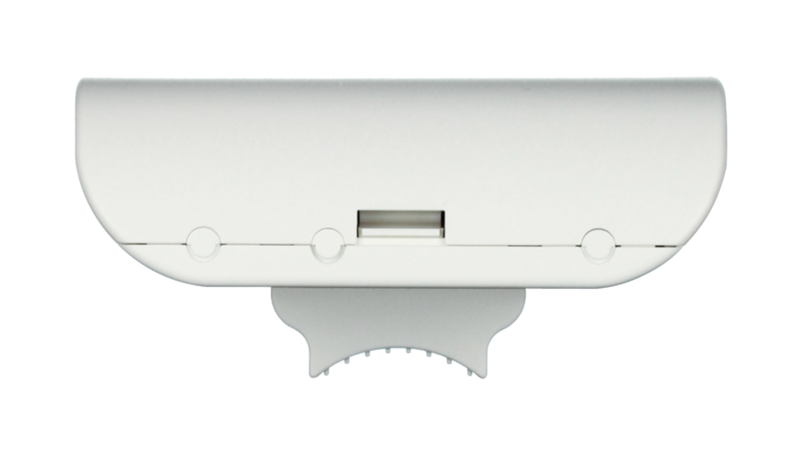 Featuring a clean unobtrusive design, the DAP-3310 can be mounted easily onto any wall or pole. 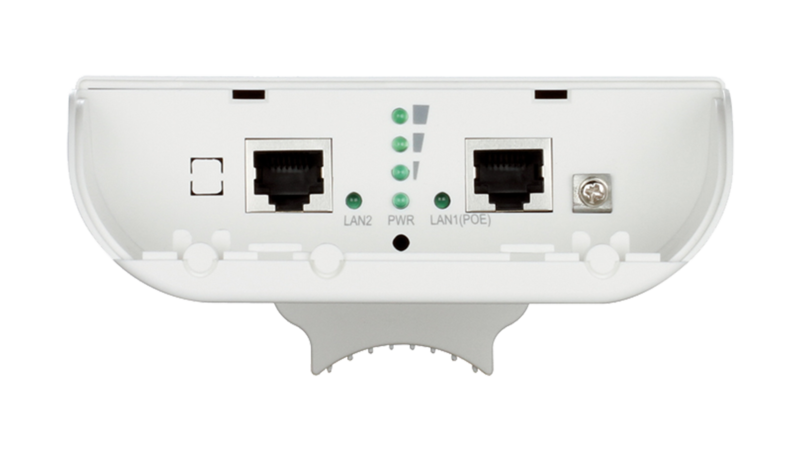 Designed with a PoE pass-through port, the DAP-3310 can also be used to provide power to other devices such as an external camera for added security. 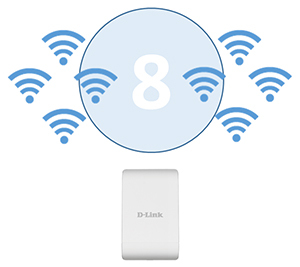 With 7 operational modes including access points, WDS, WDS with AP, wireless client, wireless repeater, WISP client router or WISP repeater, the DAP-3310 meets the needs of any situation.